This item is for TANE Only! 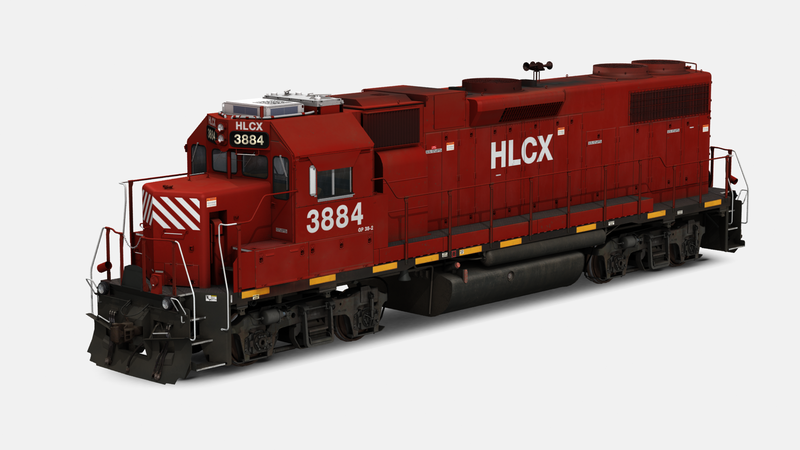 Awesome GP38! This is such an awesome unit, comes with several different numbers and has an exceptionally amazing custom cab, thank you JR! I need help with this unknown asset please. .